We have both seen them on screen in their own field, one as an actress and director, the other as a journalist and moderator. 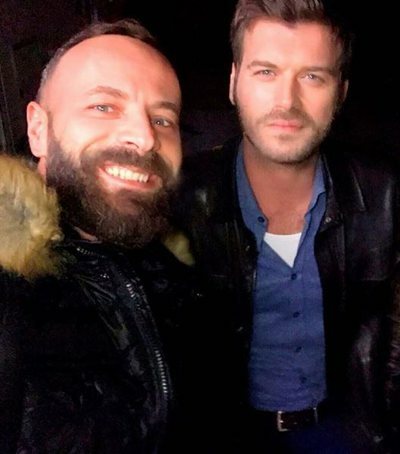 But many of you do not know that Suela Bako and Erjona Rusi have a close and family relationship. 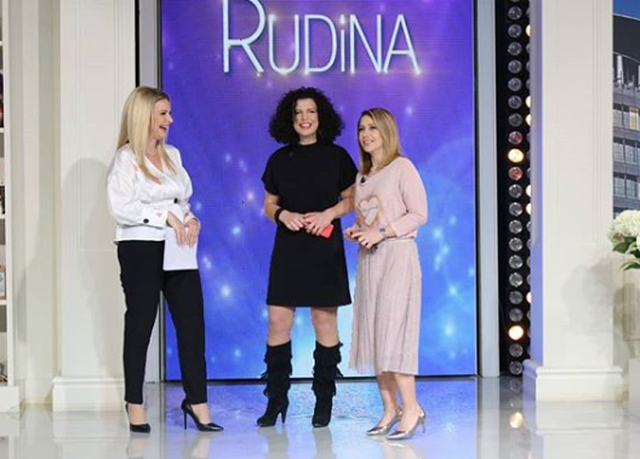 Today, invited to the show "Rudina" at Tv Klan, they confessed their relationship as a brother-in-law. 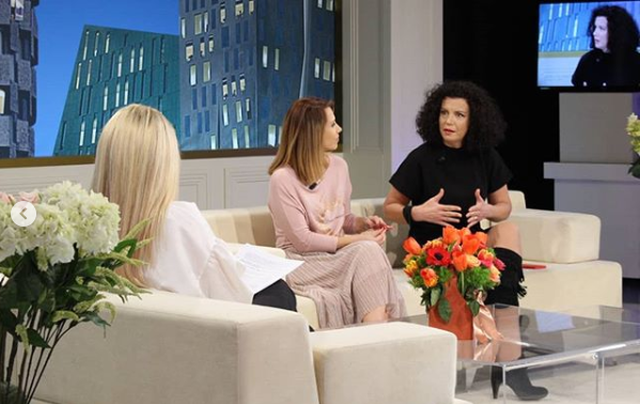 Suela Bako is married to actress Romir Zalla and co-parents of two children, Kaltrin and Hermes. While Erjona Rusi has married Edmond Zalla, the brother of Romiri, and have a daughter, Nikol. During the show, the comrades confessed that the relationship between them is social and that one of the reasons why they "climbed" one another is that none of them has excessive curiosity about one another's life.
" I never refer to my brother-in-law, we are more like a friend. We always went out with each other and I never saw our meetings as a quack. I have seen the things between us with a lot of spirit and it would not be the relationship we have today if we do not feel it. My husband and Romy have a lot of humor and I think this part has affected our relationship, " Erjona Rusi said.
" When I was engaged to Roma, Erjona was in love with Edin. Soon the relationship between us merged and became independent. Erjona worked late at night when we were known, it was at the beginning of journalism, which at that time had a car and seemed very independent. I think that the reason why we got closer to each other is that neither of us has much curiosity about the life of the other and how the family of the other works. Another thing that makes the relationship work is the kind of professions we have, we understand the workload of another's , "Suela told TV Klan.